Real Madrid seems to be in a bit of a crisis, with the Los Blancos club yet to grab a victory in four consecutive games. This have put the job of their manager Julen Lopetegui under immense scrutiny lately. West Ham boss, who has been monitoring situation at the club, have finally released a statement on the club he once managed. The tactician managed the Los Blancos side for the 2009/2010 season, and incidentally missed out to rival Barcelona for the Spanish league. 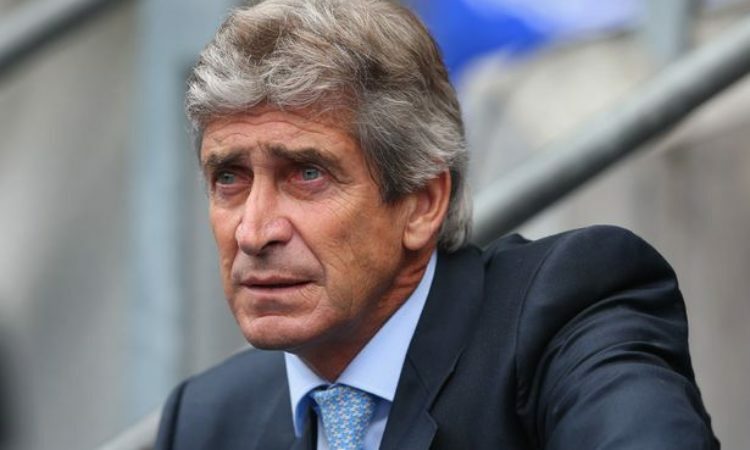 Pellegrini has likened the woes of the club to their failure in keeping Ronaldo as the club lacks goals. The Spanish club lost Ronaldo to Juventus last summer in a big money move. Bale currently faces injury, while misfiring Benzema is struggling to keep up with the responsibility of becoming Real Madrid goal threat. The Frenchman recently picked up a hamstring injury that would rule him out for 2 weeks, but the West Ham boss has come to shield him from media criticism.